Tips About Macronutrients | Health Stand Nutrition Consulting Inc.
Carbohydrates are found in fruits, sugars (candy, pop, sports drink etc. ), and milk and yogurt are simple sugars, while carbohydrates found in grains/starches such as pasta, rice, potatoes, breads, cereals are complex long chains of sugars. 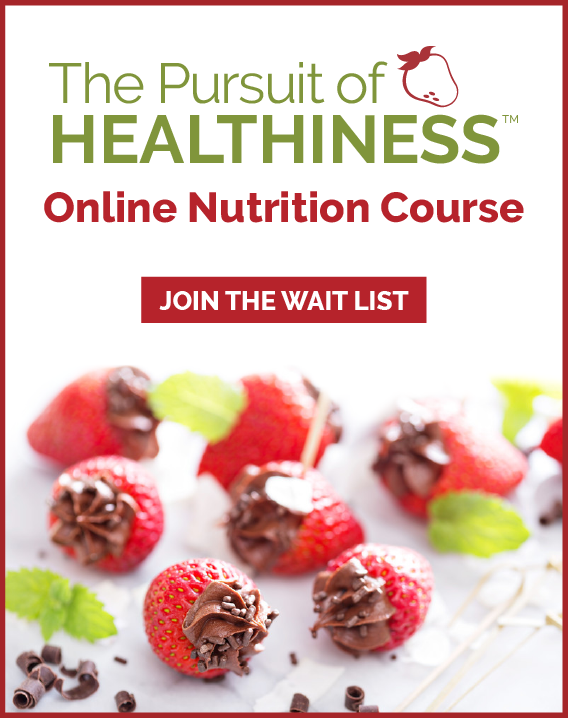 How do I know if I am eating the correct balance of carbohydrates? 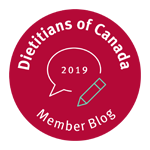 According to the Dietary Reference Intakes (DRI’s) established in Canada, a healthy diet should include 45-65% of total calories as carbohydrates. Signs that your diet is too low in carbs include moodiness, poor concentration, fatigue, and decreased sports performance. Carbohydrate is the major source of energy for your brain and for your muscles in all types of sports. Glycogen is the storage form of carbohydrate found in the liver and muscle. Did you know you should eat a source of carbohydrate within 15-20 minutes after finishing an intense workout or sport training to maximize recovery? Protein is involved in structure and repair of tissues, production of antibodies to fight infection, enzymes for all the reactions in the body, and as an oxygen carrier molecule. If you ate most of your protein from bars and protein powder you may not be getting important vitamins and minerals such as iron found naturally in protein rich foods such as meat, chicken, fish, beans/legumes, soy products etc. Did you know a chicken breast (3.5 oz.) has 32 g protein, a glass of milk (1 cup) has 16 g protein, and 2 cups cooked pasta has 14 g protein? An egg white has 3 g protein, a whole egg has 6 g protein. The egg yolk is also a good source of trace minerals. If your diet is too low in protein you may find your immunity is decreased and muscle repair and recovery is poor. Protein in a meal also supplies fullness to help sustain energy, fullness, and control of blood sugars. 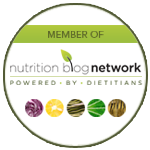 Believe it or not fat is an essential nutrient! We need fat to provide us with essential fatty acids, and fat soluble vitamins (A, D, E, and K). Fat also makes food tasty, as well as keeps you from getting hungry for a longer time between meals because it is digested slowly. High-fat diets can also contribute to health issues such as obesity, and heart disease. Major sources of fat in the diet include high fat snack foods (eg. potato chips/sweets); fast food/restaurant meals; add on fats (eg. butter, margarine, mayo etc. ); and high fat meats/dairy. Which has more fat olive oil or butter? Oils, butter, margarine, bacon fat etc. all have the same amount of fat, the difference is the type of fat. The best type of fat for heart health is unsaturated fat found in liquid vegetable oils, fish, nuts/seeds, peanut butter, and avocado. One fat to eat less often is saturated fat which is fats that are solid at room temperature. These include butter, margarine, the fat around meat, chicken skin, and palm/coconut oil found in packaged foods such as cookies. Another fat to eat less often is trans fats also known as hydrogenated fats found in some margarine, shortening, as well as some French fries, potato chips, cakes, cookies, and crackers.